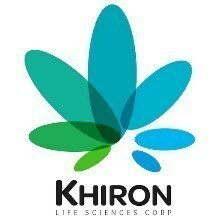 TORONTO, April 3, 2019 /PRNewswire/ - Khiron Life Sciences Corp. ("Khiron" or the "Company") (TSXV: KHRN), (OTCQB: KHRNF), (Frankfurt: A2JMZC), a vertically integrated cannabis leader with core operations in Latin America, announced today that it has signed multi-channel distribution agreements for its Kuida® cosmeceutical brand with Fedco and Linio, two of the most prominent consumer distribution channels for wellness and beauty products in Colombia. In combination with the initial product launch through Farmatodo and Farmalisto, it is anticipated that the Kuida® brand will now be made available in up to 78 retail locations and through the country's leading online portal for beauty products.  Initially focused on distribution in Colombia, these agreements create potential for the Company to further expand distribution across other Latin America jurisdictions.